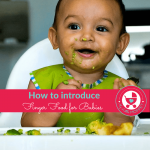 Starting solids for babies can be exciting and scary at the same time. 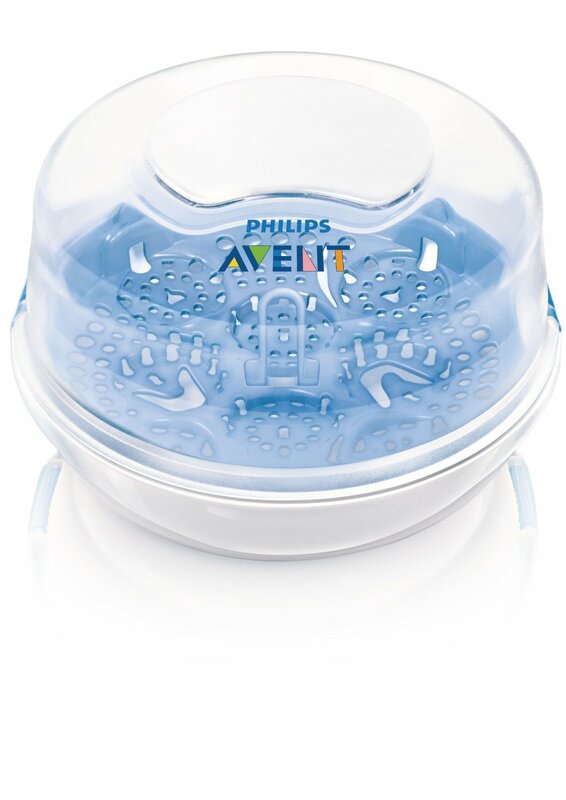 As a new parent there are so many choices in the market to select the best feeding products for your baby. To avoid your confusion, we have selected the best feeding products for you and you can directly buy online hassle free by clicking the link in each product. Always be sure when you buy plastic feeding accessories that they are BPA free. 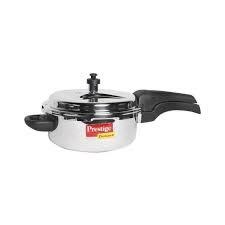 A small Stainless Steel Pressure Cooker is ideal. It is advisable to use stainless steel rather than aluminium. You can make khichdi, steam vegetables and fruits, and even sterilise baby spoons and smaller items. 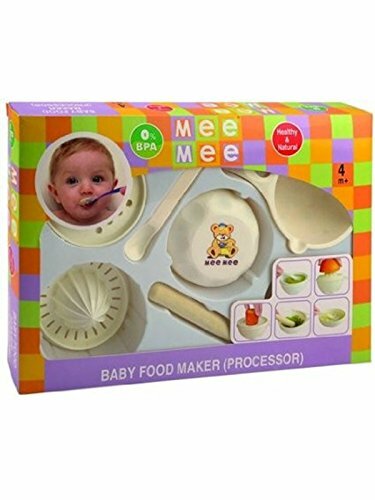 A baby food processor contains all the requisites for making baby food like seive, masher, cups, spoons, juicer, grater etc. You can also use utensils you are already using but take care to sterilise all the utensils properly before feeding the baby. Sterilizing the utensils used for making and feeding baby food is of paramount importance. You can either use a Sterilizer or boil the utensils in hot water before using them. 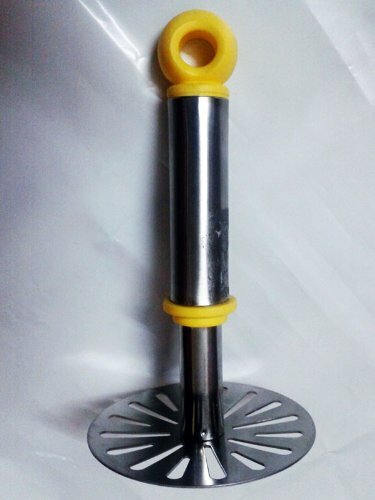 You can check out our video on how to sterilize baby feeding utensils. This is a must have product in your kitchen for making baby food. Please use a separate mixie jar for making baby food as in Indian households we use the mixie to blend all types of masalas. Many of my friends suggested Potato Masher , works great to mash and puree baby food. Baby high chair is also another important requisite, as it helps your baby support her back. Also if the baby is seated in a high chair, the mom can easily feed the baby with minimal mess to clean. 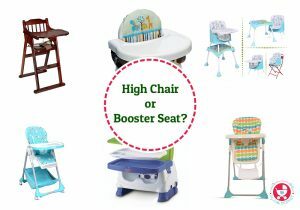 Check out our detailed guide on High Chair vs Booster seat here. 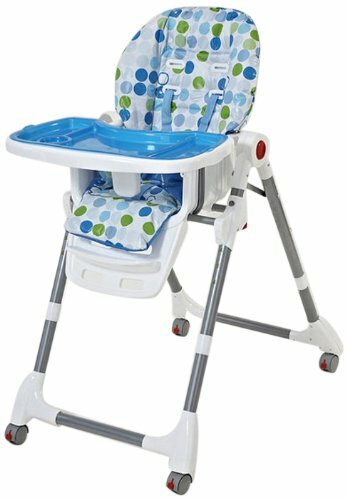 It also includes the recommended brands of high chairs, booster seats and covertible high chairs. Either you can use Feeding Bowls available in the market or your traditional silver cups, but make sure that the baby feeding spoons are soft tipped. Or Get regular updates by following me on Google +, Twitter, Pinterest, or liking my Facebook page My Little Moppet. Do we need to sterilize silverware used to feed baby or is it sufficient to wash with warm water and gel based detergent? Yes, utensils used to feed baby has to be washed with mild dish wash bar and then washed with hot water. Hye mam..now my son age is 9th month..I feeding to him buffalo milk is it gud to him..if it is gud in which quantity can igive.how much water can add to milk.plz suggest mam. Hi, Please don’t give cow’s milk to babies below 1. The below link would help you to get clarity on giving milk to babies. 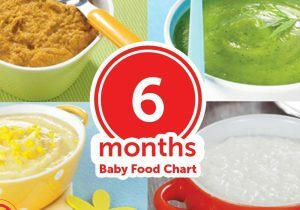 Lavanya here you go https://www.mylittlemoppet.com/diet-chart-for-6th-month-babies/ also check the site for first foods of babies and much more. My little one is 6 months old I started solids now but he’s not liking breastfeeding or formula milk he wants only the cerelac or fruit purée . He wants food every 4 hours time so Iam mixing formula milk in the cerelac and Iam feeding him is it ok for him . My lil one is 8 months now. when can I start giving yogurt to him. Can I give adult yogurt? Dear, if the baby is having milk other than breast feed then you can use the same milk to make curd for your little one. The one made at home is the best for now. 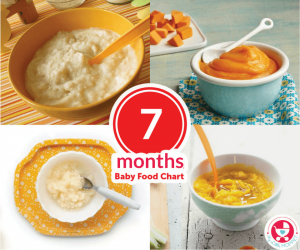 https://www.mylittlemoppet.com/11-months-baby-food-chart-and-meal-plan/ Here is the plan dear. I am from Hyderabad… Jst got to knw abt you frm my friend…My 7 month old daughter has not started teething yet even no sign of teething. She is very playful n shouts a lot. Plz advice is this normal? Also i have read ur blog abt work frm home option… I am an IT professional.. I jst left my job bcz my daughter is too small n m all alone here. Sometime i feel like i am in depression… I want to start working frm home… Plz advice? Have a doubt regarding 9th month diet chart. My baby just started 9th month and she has developed only 2 teeth and how to feed her with her dosa items at this stage. Please let me know whether we can give solid feeds at nighttime after 7 p.m. Thank you for the support for new mommies 🙂 I have a big confusion in giving fruits for my 7months old. These days Apple, pears, grapes these kinda fruits are farmed with high pesticide usage. Finding organic fruits is a pain and only few are available like banana and chikoo and pomegranate. Can her tiny system get used to all these? Which foods are safe to use? Thank you for the great help for new mommies 🙂 I have a big confusion in feeding my baby with fruit. Is it safe to give her apple, pears, grapes kinda fruits? These days these fruits are farmed with high pesticide usage.. Finding organic fruits have become a pain. Can her tiny system get used to these without any effect? Which foods are safe with less pesticide usage? It’s related to high chair… I will starting weaning as baby completes 4months.. she will b completing 4 months on 15th aug… will b weaning after consulting my ped… so even if my baby is unable to sit on her own can i use this chair? is it safe for the baby?